Have you ever imagined being part of the Wizarding World of Harry Potter and Fantastic Beasts? We now invite you into this world but be aware that you need to use your magical, creative powers to enter. Find out what you can win and how to enter! LEGO Ideas 21315 Pop-Up Book - Available Today! 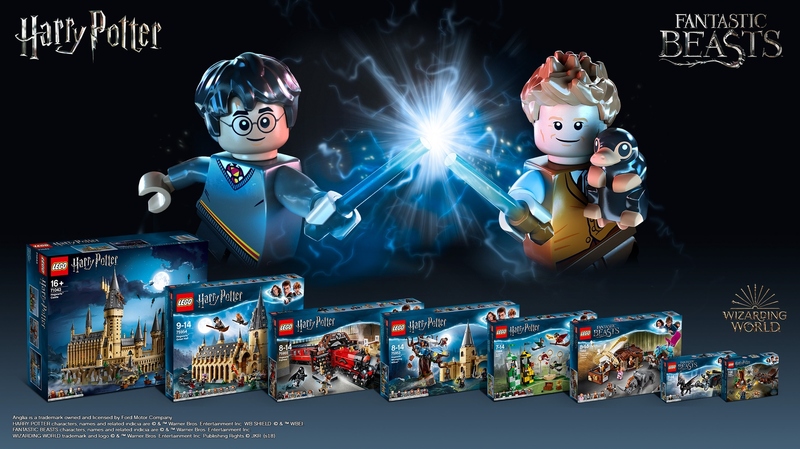 We are thrilled to announce that the LEGO Ideas 21315 Pop-Up Book is now officially available and you can get yours from the online LEGO Store as well as your nearest LEGO Store or LEGO Certified Store. 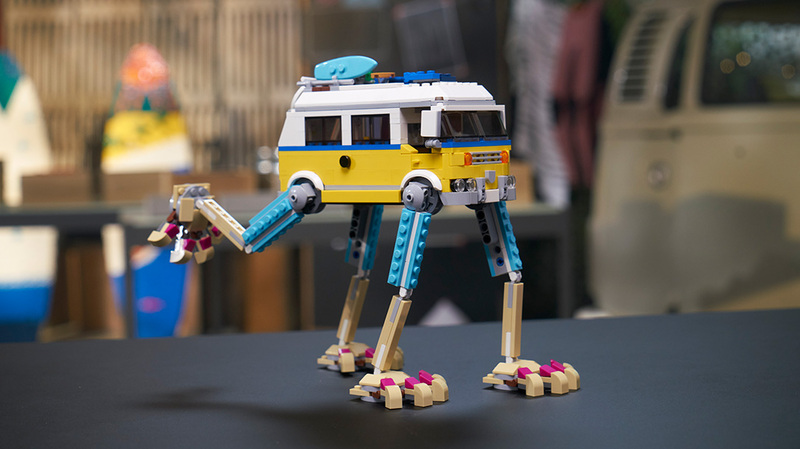 Go behind the scenes with LEGO Designer Wes Talbott and LEGO Graphic Designer as they walk through the process involved in turning Grant Davis and Jason Allemann's original submission into the official LEGO Ideas set. 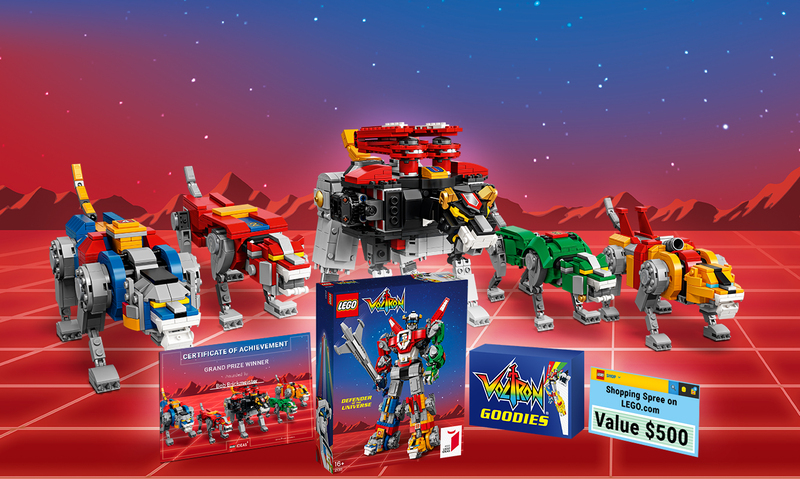 With 150 inspiring Voltron scenes submitted, our judges had their work cut out for them as they found 1 Grand Prize winner and 2 Runner Ups in the "Form your most imaginative Voltron scene" contest. Find out who won! 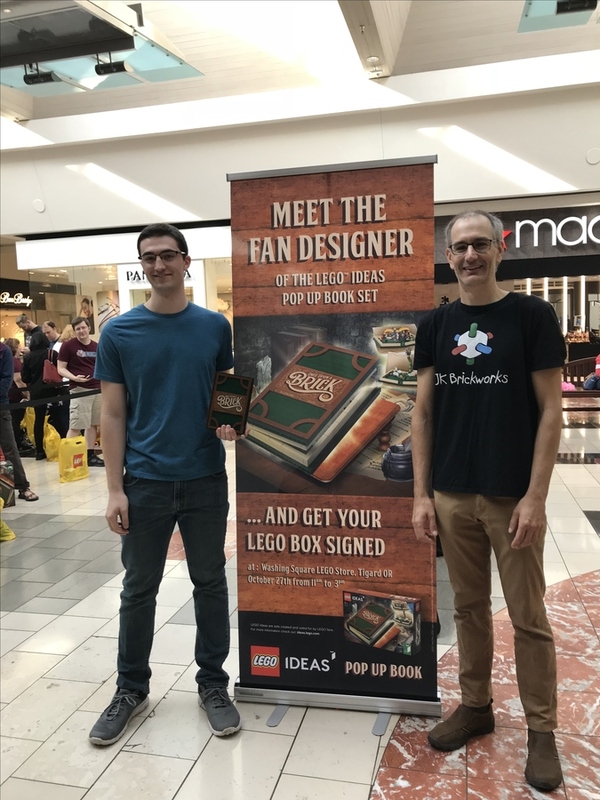 On Saturday, October 27, the LEGO Store at Washington Square hosted fan designers Grant Davis and Jason Allemann to sign copies of their Pop Up Book set. 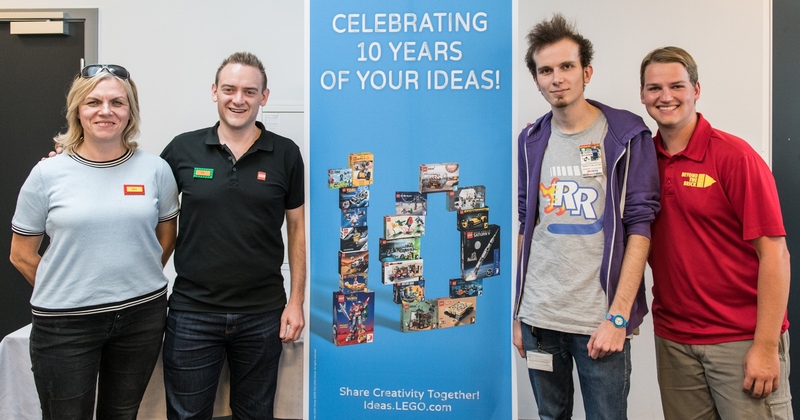 Tim Courtney from the LEGO Ideas team attended and reported on the event. 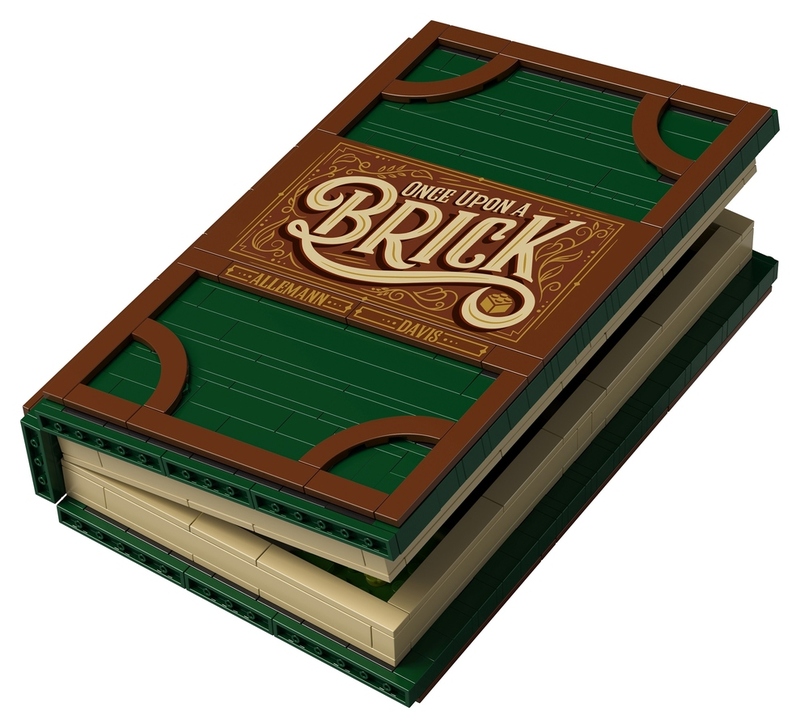 It's with great delight we're able to reveal the first official images of the LEGO® Ideas 21315 Pop-Up Book - the first-ever official buildable pop-up book in LEGO history. 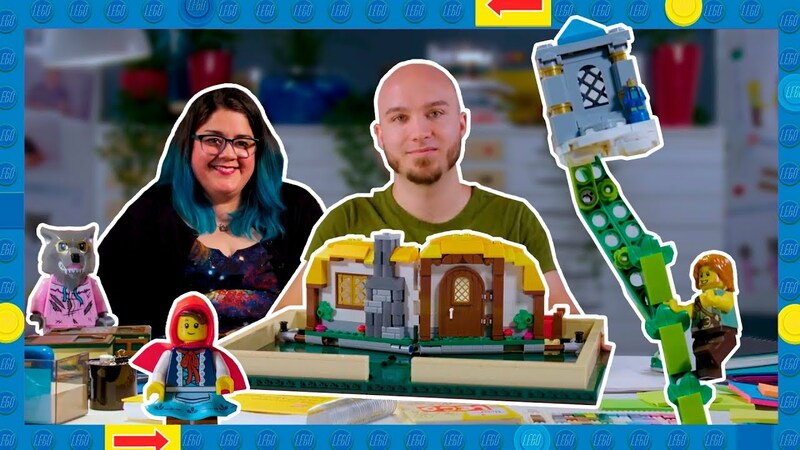 This 859 LEGO element set, originally submitted by Grant Davis and Jason Allemann, will give you the chance to play out 2 classic fairy tales in the form of the Little Red Riding Hood and Jack and the Beanstalk. 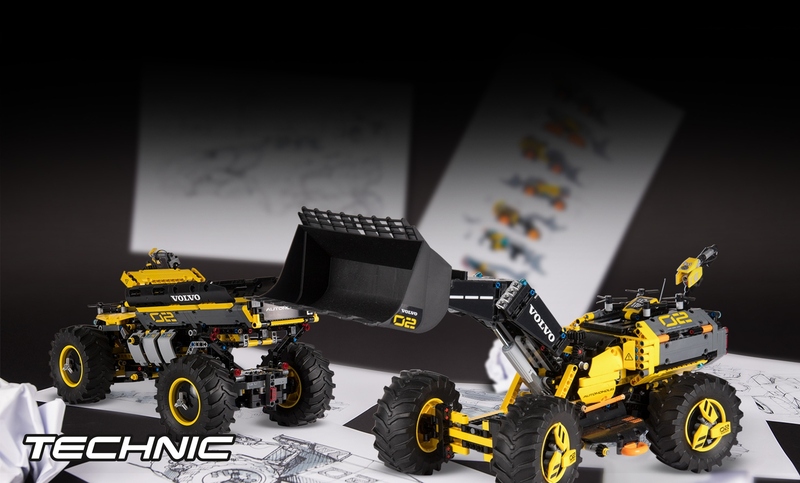 The "Build the construction machines of the future" contest in collaboration with LEGO Technic and Volvo Construction Equipment has now closed for further submissions. 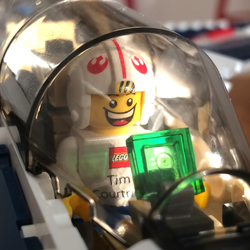 We've received over 120 submissions that show the highly technical abilities of the LEGO Ideas community that has resulted in lots of creative construction machines of the future. “What would James Bond do?”. 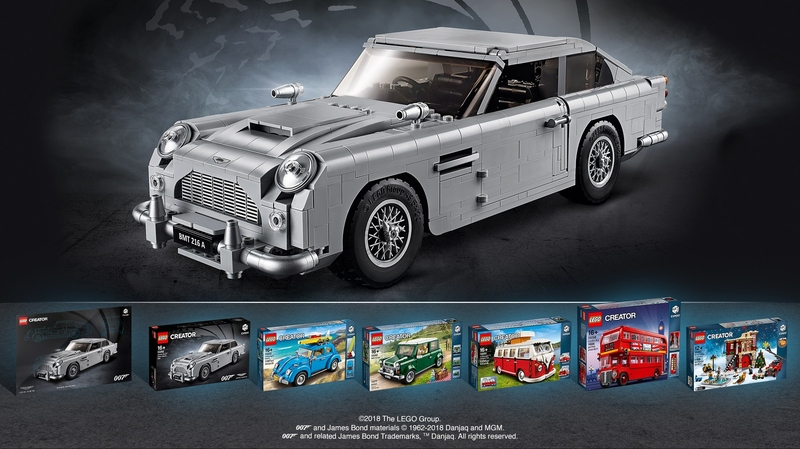 Ask yourself that as you tackle our 007 building challenge where we invite you to Build Something Spectacular from the world of 007! What we’re looking for is a creative build that really embodies the spirit of the James Bond universe. Dive into the details of this contest on the blog post. 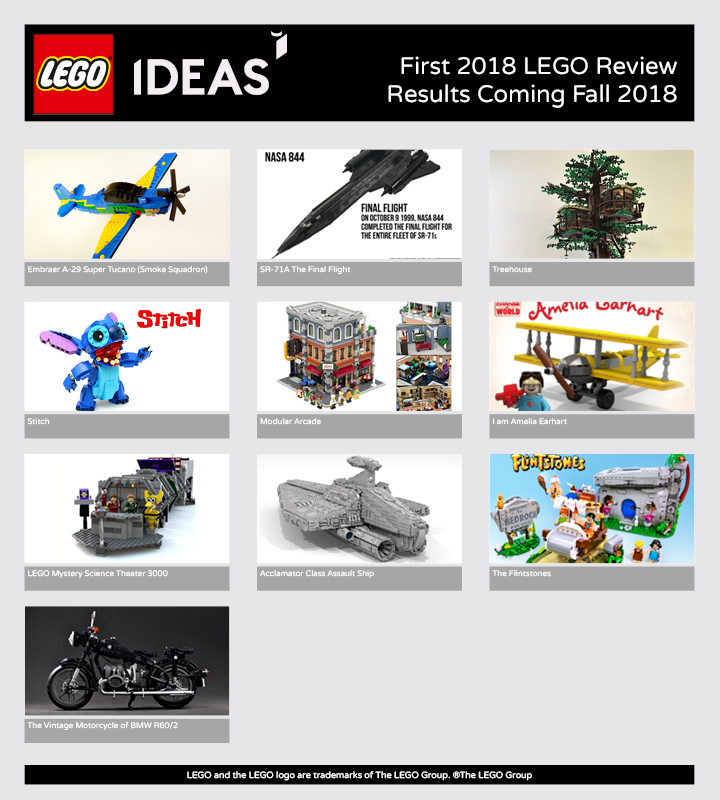 LEGO Ideas Pop-Up Book - Coming Soon! Are you ready for an adventure with your favourite fairy tales? 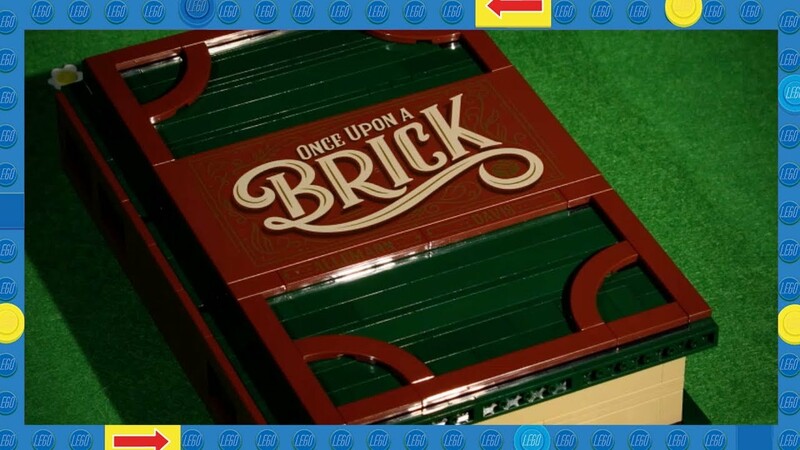 The first-ever buildable pop-up book made from LEGO bricks is coming soon. 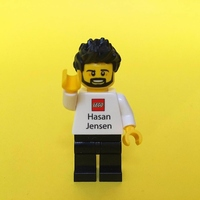 As part of celebrating 10 years of crowdsourcing and collaboration between LEGO® Ideas and LEGO fans, the LEGO Ideas team recently attended the famous Skærbæk Fan Weekend event in Skærbæk, Denmark where we held a panel that was led by Joshua Hanlon of the LEGO fan YouTube channel Beyond the Brick together with panelists from the LEGO Group Daiva Stenekaite Naldal, Tim Courtney and Niek van Slagmaat. View the full video of the panel in this blog post. The "Create an Amazing Family Moment" contest in collaboration with the LEGO Juniors team has now closed for further submissions. 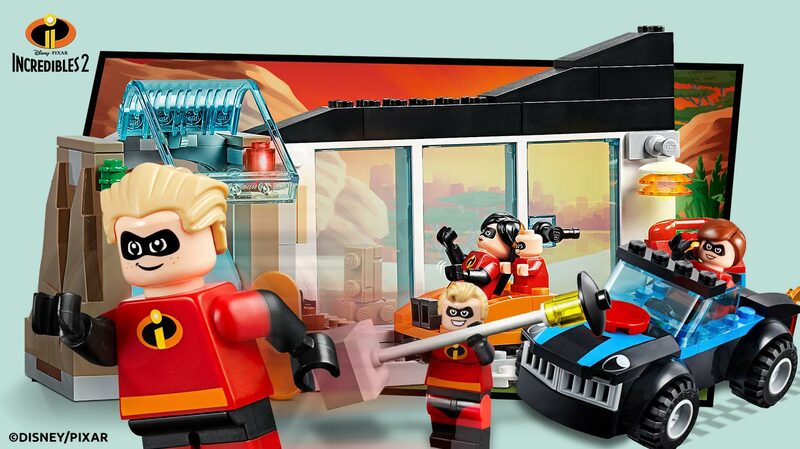 What a blast it's been with over 150 impressive entries that have showcased that the Incredibles family can do everything from fight crime to enjoy a day by the pool or celebrate a fun birthday. The First 2018 Review Results are coming...VERY soon! Have you been waiting for this moment just as much as we have? In that case, the wait will soon be over! Ali Plumb and I have dusted off our formal outfits and are ready to share the First 2018 Review Results with all of you very soon. 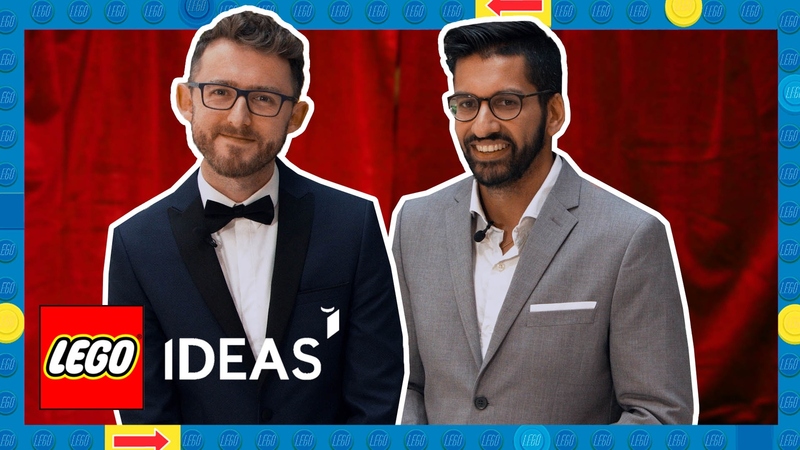 Make sure to tune in to the announcement tomorrow the 4th October 2018 via the LEGO FanTube channel or on the LEGO Ideas Facebook page! 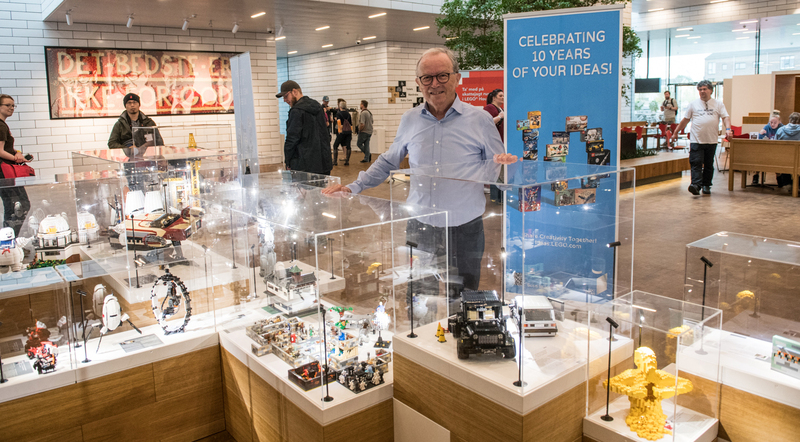 During last week's AFOL Day at the LEGO House, we had the pleasure to introduce Kjeld Kirk Kristiansen, third-generation LEGO Group owner, to the LEGO Ideas display featuring 10K member's models. In addition to this, hundreds of AFOLs from around the world were also gathered to celebrate the LEGO House's 1st anniversary and get a close-up view of these amazing 10K Club models. Check out our photo gallery from the day! This week's 10K Club member and teenage building sensation, Maxime Cheng a.k.a. 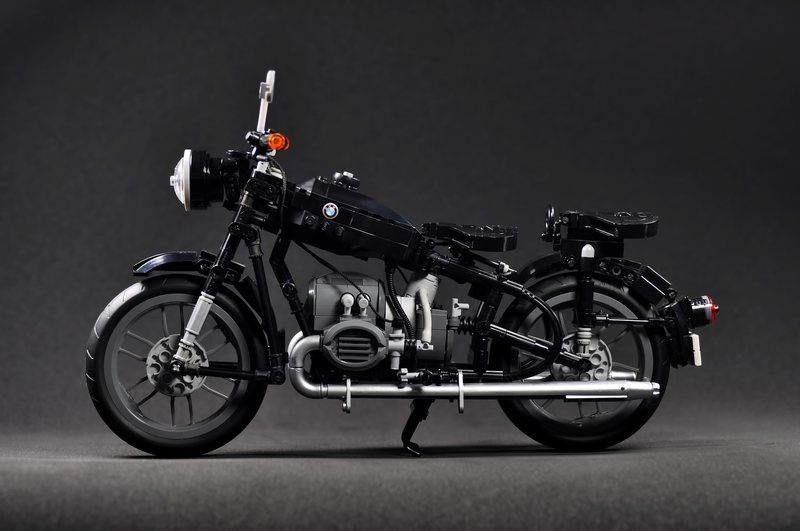 maximecheng03, has always had a passion for motorcycles which resulted in The Vintage Motorcycle of BMW R60/2; a model which he initially had built as a birthday present for a friend. It sounds as though Maxime is a great friend to have! Yabba Daba Doo!! Andrew Clark a.k.a. AndrewClark2, is a 10K Club member you've very likely heard of as he's also the fan designer responsible for the 21304 Doctor Who set from a few years ago! 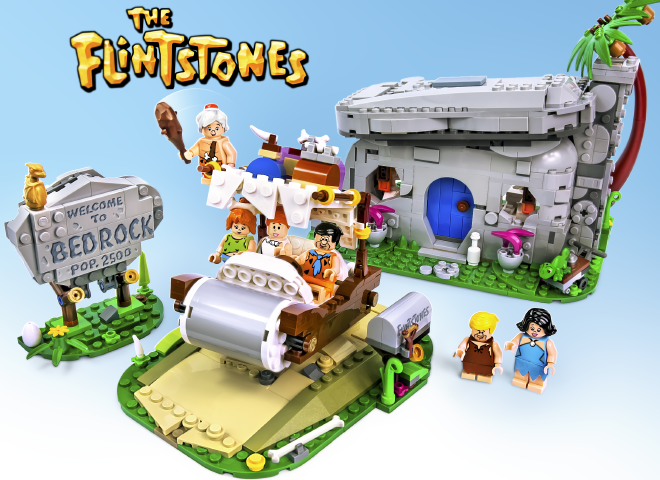 Andrew went on to design and submit everyone's favourite stone age family - the well-known The Flintstones - to LEGO Ideas back in February 2017. This week's 10K Club member, Connor Yako a.k.a. 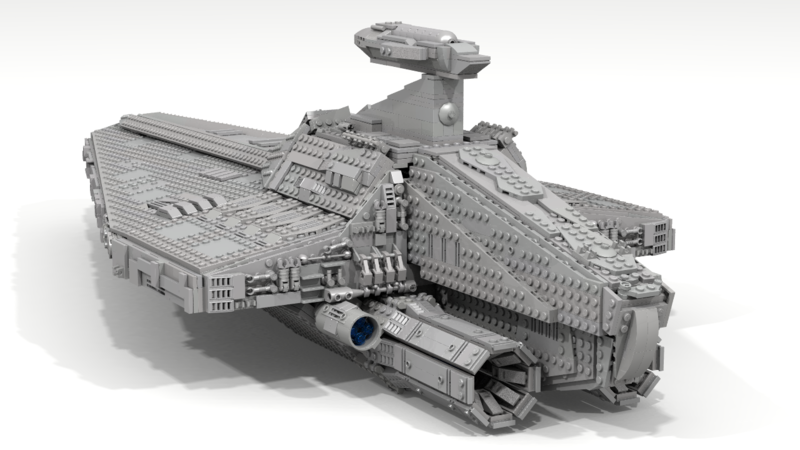 Lucero, has a love for Star Wars and found a challenge in building the lesser known but highly feared Acclamator Class Assault Ship; a must have ship for anyone serious about maintaining peace in the galaxy.